Welcome to the very first edition of Wattle & Quoll. PHCC’s bi-monthly newsletter full of information about sustainable farming, managing our natural areas and our special flora and fauna, funding opportunities, activities, project updates and more. 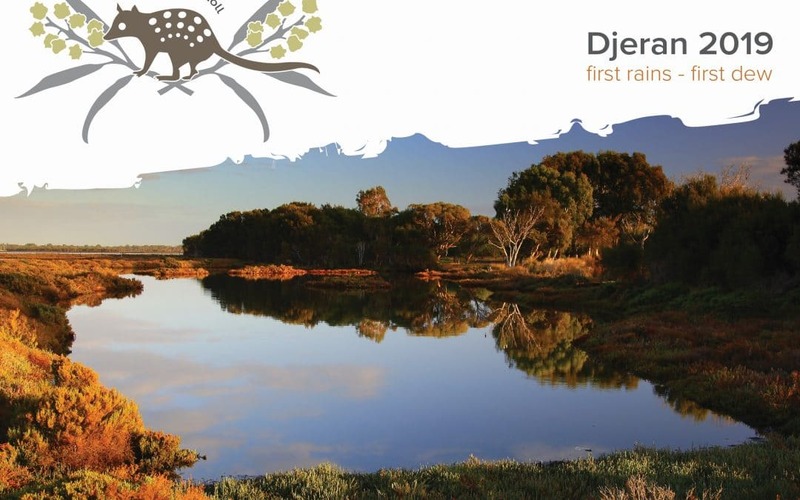 This edition we celebrate the Noongar season of Djeran (April-May), when the local Noongars would collect yangeti roots. Djeran sees a break from the hot weather, the cool nights bring early morning dew and the winds are now light and come from a southerly direction.